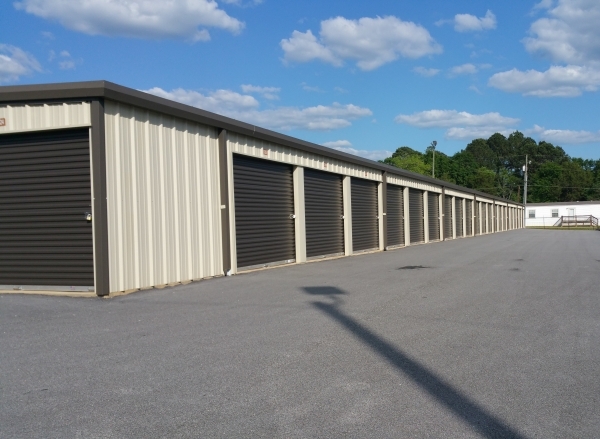 We have drive up and climate controlled units as well as parking for all types of vehicles! service was just what I needed. The service people gave me discounts and showed me advantages of using their u haul and savings. Absolutely wonderful! Customer service was a 10+! The facility was pristine and secure! A special thank you to everyone who worked there as they were kind, attentive and helpful. I needed something fast and they were very helpful. The lady in the front office was very nice! They were very helpful and friendly. I moved out to Auburn from Arizona and realized when I arrived that I had forgotten to rent a storage unit. 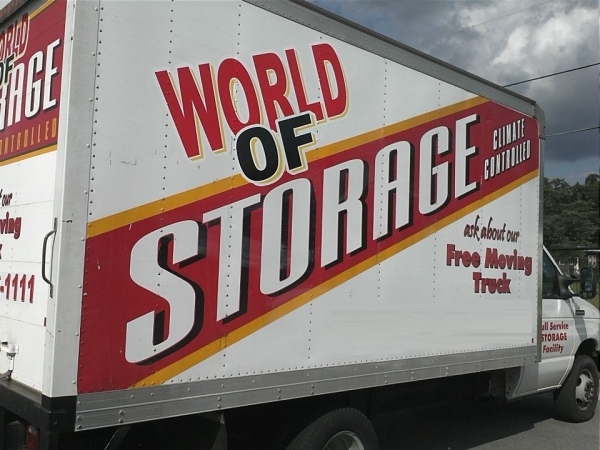 We called around and couldn't find one in Auburn, but when we called World of Storage they were more than helpful. We got a good price on the perfect size unit. Highly recommend storing with World of Storage. Reecha was the nicest person you could ever meet. She was extremely nice and very professional. She made eveything so easy and smooth. Helpful in everyway. I'm glad we found this storage although it was a ways from Auburn it was all worth it. It began with my mom moving in with me and she could not part with any of her things, so we had to find storage. Next my husband died, and there was more storage and more sorting, My daughter divorced and moving in with my asperger's grandson. So we now rotate pool, garden, lawn, then fall, then spring, then winter, then ok I guess I can part with this... then my other grandson went into the army, well something had to come out and something had to go in. My little asperger's guy love to the "shed" and sit in granpa's lawn chair and keeps me laughing while I try to find something. No one told me to label the boxes.... So as you can see, your company has solved a problem for 4 generations of one family and you are just "down the road a piece" and sometimes, a place for me to sit in the chair outside the door and just relax. Can't thank you enough for the cleanliness, the professionalism, and the care your company has to offer. You made several very hard transitions very workable and we thank you. In the past 10 years, I have because of job transfers etc, used four different storage facilities in three states and by far World of Storage rates at the top. Resha and staff are the very best! Very secure and clean facilities but the best asset at A World Of Storage is the friendliness of the staff!! 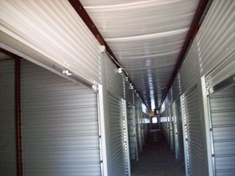 Superior climate controlled storage facility! Couldn't ask for a better experience. We currently have four units and are very pleased with the service. A great value! 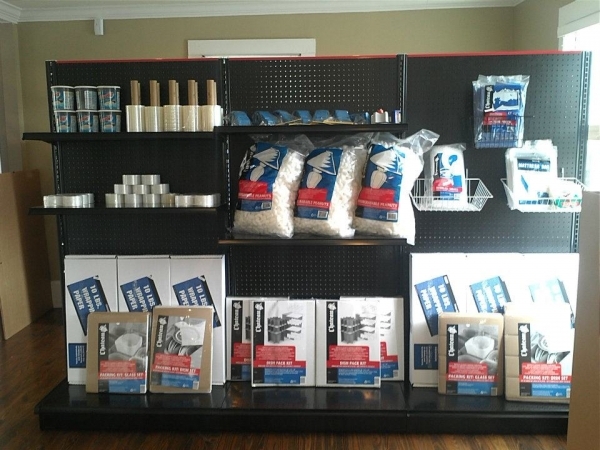 I'd highly recommend A World of Storage to anyone needing good, clean, secure storage space. They have become like extended family. They have always been professional, kind and so very helpful. Many times when you have to store things, you are in a tizzy. They have become like family and always are accommodating to any situation. RESHA is the best!!! 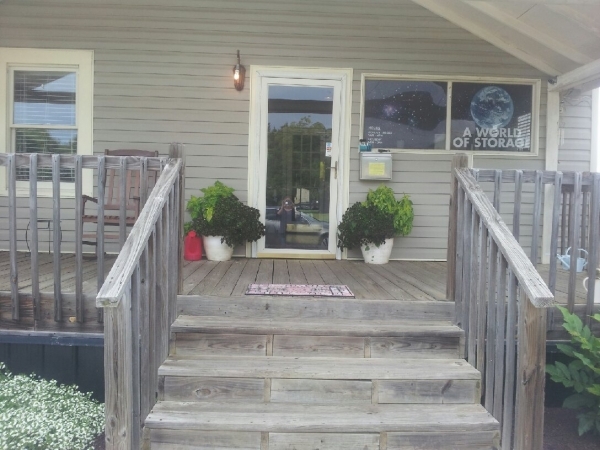 We have several climate control units rented at the World of Storage in Huguley. Convenient location, clean units, property secured. 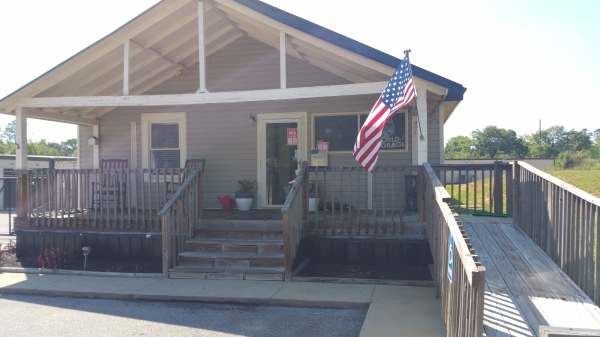 Resha, and the office staff are friendly, dependable, and always willing to help with a smile.